Now more than ever there are so many opportunities for photographers to have their work seen. Marketing your own work has become a crucial element to success and ensuring your creative work is visible within the online community is one of the best ways to gain attention. Rather than posting every photo you’ve ever taken, putting together a collection of your best work and sharing it with the world online is a modern way of curating your own gallery and hosting an exhibition of sorts. Only it’s free and everyone can attend. Hooray! Social media has opened the door to a world of opportunity and for photographers, the visual realm of the online world is ideal for showcasing your images and you have complete control over what you publish. The obvious starting points of Facebook and Instagram are one thing but you’ll also find a handful of apps and sites that are making big strides towards becoming hubs for creative professionals. Now is the best time to get involved so you don’t miss the boat. Check out my free guide on ‘How To Become A Professional Travel Photographer‘ for more detailed tips to develop your career. Take a peek below at my suggestions for the 6 best social platforms for photographers to showcase their work…I’ve used photos from my own profiles as examples but you’ll find a link in the titles to where you can create your own accounts. This seemingly new kid on the block has been around for a while but has recently seen a surge in creatives jump on board to showcase their work. Not only can you share your images, create a gallery of work and network with likeminded people, you can also share your favourite music, links, places and thoughts. For those looking to get away from the ever changing algorithm of Instagram and get back to a world where everyone in your list sees everything you post, this may be what you’ve been waiting for. I’ve been sharing my favourite images and links to relevant articles and am finding the engagement really encouraging but can’t offer a complete review or recommendation yet! Give it a go…my username is Lisa Michele Burns if you want to say hello. Have you always dreamt of having your photographs published? Steller is like creating your own mini magazine. The layouts are clean and modern, the process is super simple, its fun and the page designs work beautifully with images you can take straight from your phone’s image library. Piece together a story of a recent trip, a collection of your creative photos or a destination piece about your favourite places around the world…it’s your story, you can write about whatever you wish! Steller has an engaging community of creatives and your story can be shared in other collections throughout the app and Steller itself regularly features stories to it’s large audience which can be a big boost for your photography. If you have an Instagram account, pop your account name in the comments below so we can all have a peek! Instagram is the fastest growing social media platform around and for photographers it’s visually inspiring and encouraging. Having a space to share your work and engage with your followers is a great way to build confidence in your photography and compile a virtual gallery. Of course you’ve probably all seen the changes starting to occur with notifications/posts only appearing from those accounts you’ve personally turned them on for but we might have to just see how it goes…still a great platform in my eyes to engage with a community of photo lovers. I’ve only recently signed up to YouPic but have been surprised at the interaction on the site. Having posted just 10 images they’ve already been viewed more than 360,000 times! Crazy right? 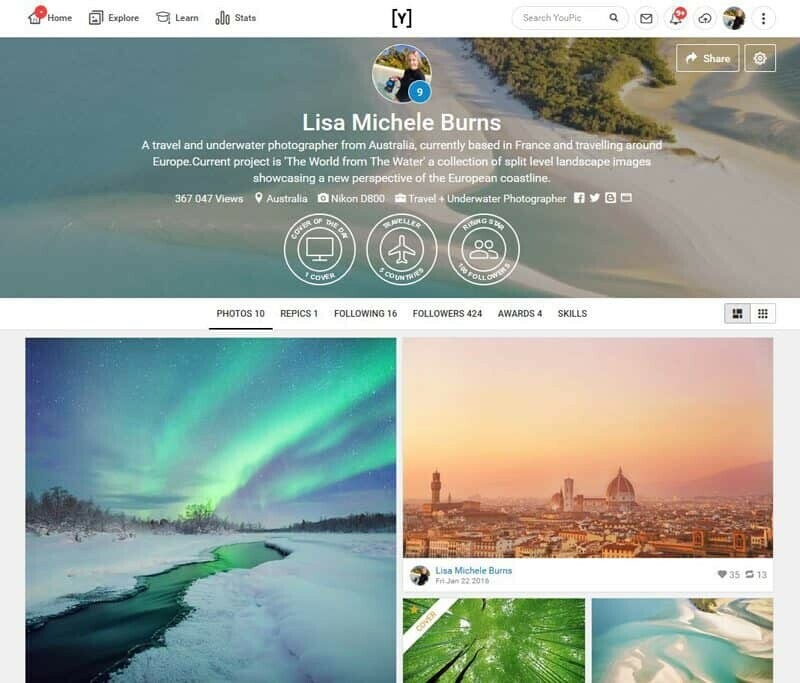 The YouPic site is a little like Flickr and people can share images, comment or take part in themed contests. Once you create a profile you can also work towards various award levels and achievements! It will be interesting to see where this site goes so jump on now and see what you think! Travel lovers unite on this site of mapped goodness. With accurate destinations you can post a photo and share the location with other users so when they visit it’s easy to find! The site is bright, very social and the app is nice and easy to use if you want to quickly upload images on the road. It’s a visual melting pot of anything and everything! Pinterest has been around for a while now but it’s ability to link through to your portfolio or website has recently captured my attention. 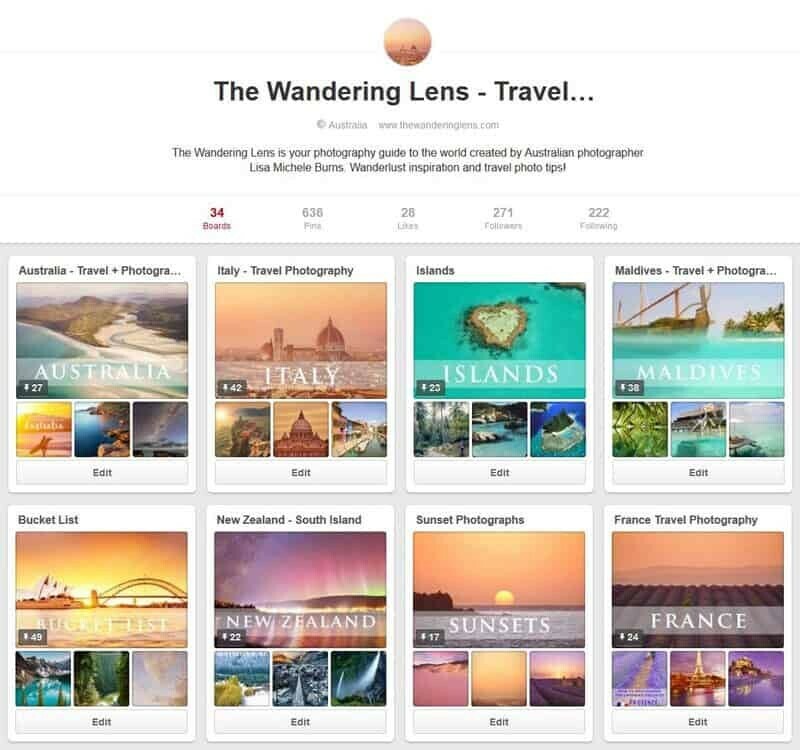 Some photographers are reporting that over 50% of their online traffic comes from Pinterest alone. Now that’s reason enough to at least give it a try. 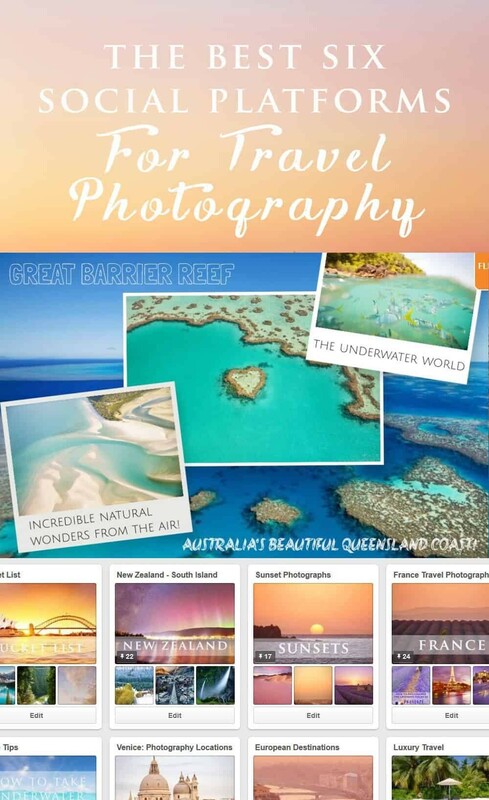 Travel photography is one of the highest ranking topics on Pinterest so sharing your work here can generate great click through rates to your website/blog or social accounts. If you’re into compiling motivation boards, this is the place for you! It can get a little overwhelming so be sure to use the search function to narrow things down and find exactly what you’re looking for or which boards you’re posting to. If you’re interested in becoming a professional travel photographer, don’t forget to have a read of my free guide to getting your career started – “How To Become A Professional Travel Photographer” or alternatively you can learn in person on my of my Workshops or Photo Tours. Alternatively, you’ll find loads of photo tips for improving your photography in my “Photography Tips” archive. Because all of the sites above are socially orientated and about sharing…comment with the links to your favourite social accounts in the comments below so we can all have a look and follow along! I’m also always looking for contributing photographers to share a unique photography adventure. 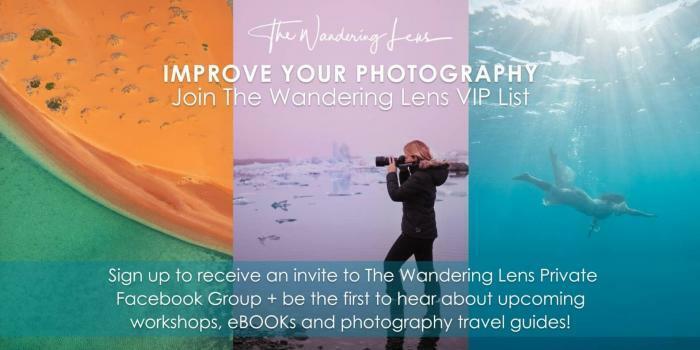 If you’ve recently been on a trip and have a series of high quality images and a story, email hello@thewanderinglens.com and pitch it to me! If you’re into Pinterest…here is a photo to PIN! I’ve used this site for several years, purely to showcase my ‘amateur’ photography. The company is based in Sweden and highly rated in Europe and is gaining many followers worldwide. There is a small annual charge or a one off payment to embed it into your own website. My local camera club (www.saltwoodcameraclub.org.uk/member_galleries.html) started using it in 2014 with very positive feedback. Thanks for sharing James! Will have to check it out! Wow, I can’t believe that (1.) I wasn’t following your amazing work on Instagram before and (2.) I haven’t heard of 4 of these 6 sites! 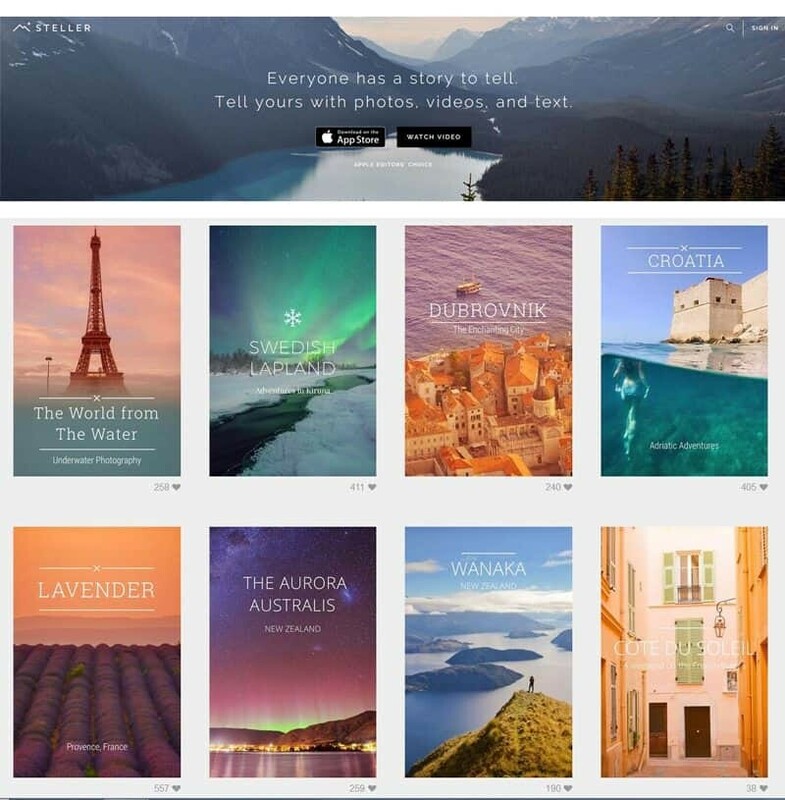 Curious to try out Steller Stories. My Instagram handle is @annualadventure and I’m looking forward to following your work even more! Hi Tim, thanks so much! I’m glad you’ve got some platforms to test out now, it’s definitely worth giving Steller Stories a go, if anything it’s also a great way to display your travel images as a story to share with family and friends! I haven’t heard of most of these and will definitely check them out. I’m on instagram at: https://www.instagram.com/samwalkerphotos/ but I only post photos taken from my iPhone. I struggle with making captivating iPhone images, especially in low light and I haven’t mastered how to get photos from my computer to instagram. Thanks for sharing these other options. Steller Stories sounds very interesting. I know this is a few months old now, but if you use Lightroom, there is a plugin to publish to Instragram that I just found via google search. Haven’t tried it yet but it looks pretty great, even adds a metadata field for hashtags! Great post by the way, never heard of most of them, and am going to check them out! Absolutely agree, it’s such a great platform but takes a little more time than just posting one photo and a caption. The final result is so worth it though! I’ve just added a photo at the end of this post to pin 🙂 Thanks for sharing your links too! Wow thanks for the info! I am on Instagram as livinglifeloud3 I really enjoy focusing on underwater photography. I’m still an amateur and learning but I had an amazing teacher in John Penrod from the Penrod Hiawatha Company before he passed away at 86. Quick tip, I’ve found that using Flickr is the best way to get my photos from my computer to my phone. I upload to my Flickr account, and the I download them onto my phone using the Flickr app. It’s better than a single email and it preserves the quality better than a screen shot. I’ve been looking for other social apps for photographers. Great to hear you’re a fellow mermaid Amanda! 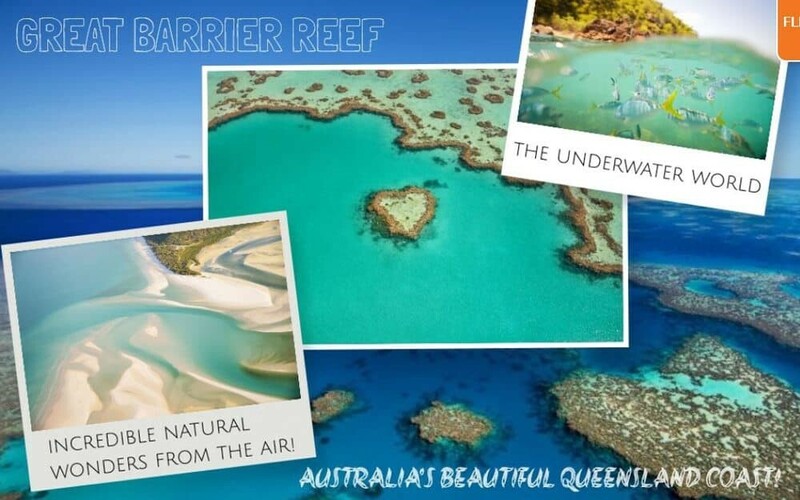 Where do you spend most of your time in the water? Thanks for the Flickr tip, I’ve definitely noticed a difference in screen shots because I haven’t updated my iPhone in years so the quality isn’t amazing haha. Great to hear Kym, thanks for sharing your account, love your sunset of Nobbys Beach Lighthouse! Great website. I’m on Instagram as paulmoreiraphotography and looking to sell my artwork. This site helped me look into other website to show my photographs to the world. Thank you. Awesome Paul, it always helps to find the ones that suit your work and then put lots of effort into showcasing your best work. Good luck! Thanks for the list. I’m a mobile photographer and would love for you to check out my Instagram @sarveshmathi, and share your opinion. This article was extremely helpful. Definately going to check these out. I have an Instagram already (@Cjohnphotog) but am looking to branch off and get my name out more. Interesting that Facebook isn’t (any longer?) one of them, which might indicate how far it’s fallen. My Instagram account is @kenleephotography. Thanks for the tips! Thanks for sharing Karly! Gorgeous black and white shots on your feed! Hello from North Carolina, USA. I just discovered your site this morning. Excellent! Looks like I’ve got some reading to do (and learning, always learning). A new ADVENTURE. How wonderfully exciting. My photographic journey currently resides at attempting to inspire others (hopefully young folk who like photography but feel they can’t make good art in their limited sphere of life). I desire to prove otherwise. In other words, wonders exits all around each of us, right where we are! Close your eyes and begin to “see” the art opportunities. Great portrait work Kevin! Thanks for sharing! Thanks for sharing Stephen! Are you continuing your travels? Great article! I’m curious what you think of 500px. I’m most excited to try out youpic. I have never heard of that before. Stellar is also a big favorite of mine. Thanks for sharing your list! Look forward to following you too! Thanks Bambi! Regarding 500.px, I’ve got an account but haven’t delved enough into it to really know what it’s capable of. I’ve seen some other photographers use it really well so there’s definitely a lot of potential there for getting exposure! Excellent article. I haven’t heard of some of these, so it’s good to know what’s out there. I’ve been in travel photography for a long time, but only recently started in social media, concentrating on Instagram (@karpanphotojourneys)so far. What is your opinion on Google+? Thanks for sharing Robin, your work is beautiful! Torres del Paine is one place I really want to visit, your shots are great! Personally I haven’t found Google+ to be helpful, but I think it’s a matter of spending time on it and working it out. I focus more on Instagram and Steller. Thanks for the article. I’m just getting started in photography. My instagram handle is @ajperger. All photos taken with iPhone. Thanks for sharing Andrew! It looks like you enjoy focusing on the smaller details and macro photography? Great work! Thanks for sharing Mark, beautiful work! Love your snowy shot of Yosemite! Lovely to hear Catrin! Thanks for sharing your profile details 🙂 Good luck with your photography! Again, thank you for the article! I can’t tell you how much I appreciate everything about this article! I am definitely going to check out some of these sites — they look amazing. I’ve also gained a WHOLE BUNCH of new people to watch on Instagram! Thanks to everybody for posting their instagram handles. Mine is @foozma73 (It’s my personal account, so the photography isn’t nearly as striking as all of yours) if you want to check it out, I’d love it. I am an amateur photographer, slowly building my portfolio as I am still at Uni. I am however looking for more platforms for my photos as I am wanting to expand. What does everyone else use? There are so many different platforms I feel a bit lost haha. Great to hear Leo! 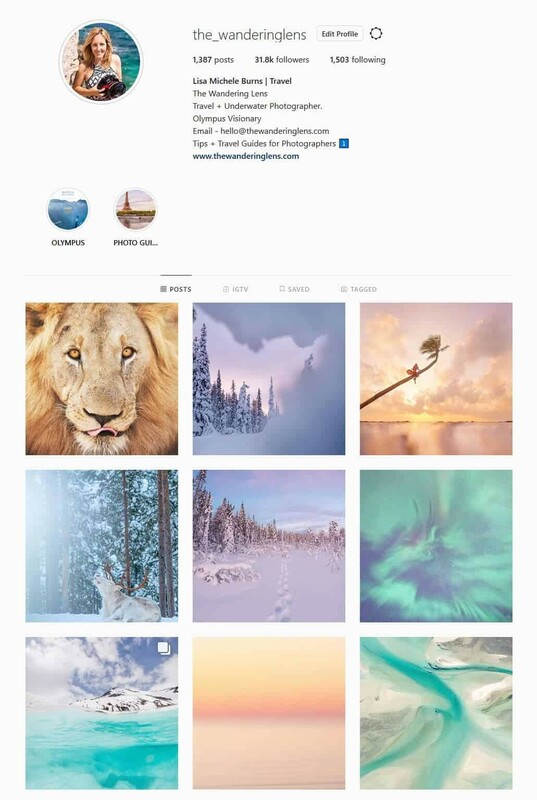 Your work looks great, especially the cycling shots, I had a peek at your Instagram…definitely have a look at Steller, it’s a really cool platform with a lot of creative potential. Looks like you had a fab time in Venice recently on your Instagram! Great to hear Maddie! Good luck with YouPic 🙂 Love your photos of life in the UK on Instagram! This is great, thanks for the heads up on these different platforms! I currently just use Instagram for my photos, but also for some of the video work and audio based work, too. I find it a fresh way to promote my various content. Instagram is definitely a great to to showcase not just images but mixed media for sure! Especially with Instagram Stories too…have a look at Steller, it enables you to insert video into pages too and has a great community of creatives always looking for something new. This article is so helpful, thanks so much. And as much as i do this for a hobby, who knows it could get bigger. A big thank you again! Love this post. I’m only using instagram at the moment but would love to expand into other platforms so I’ll definitely check out all of them. Thanks for sharing Mercedes, it looks like you’ve had some great adventures in the snow lately! Good luck with the other platforms! Thanks Matthew, great to hear! Good luck with your photography! Thanks for sharing Hussein, looks like you’ve mastered the long exposure with your cloud photo! Thanks for the wonderful suggestions, I’m on most but am looking forward to trying youpic and diving into stellar more. I can’t find moodaway but it looks amazing (any ideas, I’m in the US) My instagram is @knl334 and am starting a family and event photography business with two other photogs at @ldlstudio_ca . We all love meeting new photographers and traveling as often as possible. Hi Lisa! Thanks so much for this post, I am trying to get my name out there and this really helped a lot! If you could check out my Instagram and maybe leave some feedback on how to improve i would love that! My handle is @roamwithnads thanks so much! Thank you so much, this article is exactly what I was looking for! I have just started my journey as a photographer and am still learning, I would love for you to check out my Instagram! I will spend the next few days going through your website, so much to learn, thank you! It’s amazing to see a renewed interest in photography now that social media is such a huge presence in our live. we want to capture and share every moment. Great work. As I’m trying to stay away from social media and all the likes and tags that come with it, do you think that WordPress is a good option for sharing photos? Absolutely! Having your own little part of the internet is a great way to share your photographs. This site is run via WordPress and it’s a great way to share your work however you wish and be able to control content and of course have a direct link to the images/articles. Have a great December full of travels and inspiring photo ideas! Thanks for sharing Jiri! Best of luck with your photography! I will check those websites. love the article, im a beginner photographer and wanted to what the best apps/website are to show my photos, this was very helpful. Awesome article! Great tips! Thank you for posting! Check out my instagram! Great article offering much to think about! I love Instagram but struggle getting to know how best to use Pinterest. 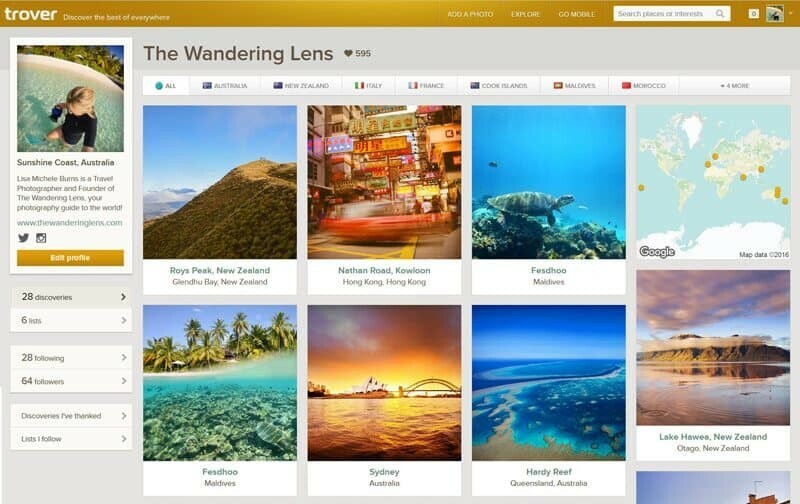 I will take a look at Trover, Vero Social and Steller Stories. Many thanks @wildbeastescapes. The article is quite engaging. My instagram is @aalopakoda. Your feedback will be very appreciated. Great info, thanks a lot for sharing with us. Within last few days I am finding some quality post or Aricle via online. At the last I got your site. best of luck. Hi Lisa, great article and very interesting job you are doing. I’m on instagram as @lyssaelisa, mostly pics of my travels. Thanks for sharing it. What are some alternatives for LinkedIn? Thanks for this. Hard to know which to choose to start with being new to both photography and the current landscape of social media. Would you point me in any particular direction given the small amount of content on my site? I’ve been looking for a new photo social site to share my work and interactions. My Instagram and Flickr name is fotografdude. I also have an older Flickr site under the name of gizmocrazy. I would love to join a new group. Flickr has gone stale for me. Some great information here. I will explore all the recommended sites to see what suit my purposes. Definitely going to give a few of these a try. My Instagram is davejb_photography. Check it out. Thank you so much for the resources!! I really appreciate you taking the time to write this article. My Instagram account is @Edgar.cancel. Feel free to contact me I have a lot of projects which I am currently working on regarding social media and would love to hear your opinion and learn more from your experience. Again thank you so much and have a wonderful day!!! Also my newly launched website. My dad loves photography and he’s been at it for years but he never showed his photos to anyone. He’s not social media savvy but I wanted him to share his creations so I made him an Instagram account – @vmiku_photography . It’d make his day if someone checked out his work, with a critical or just passing eye. He mostly does city and landscape photography. Hi, I’m Gail and have been travelling on and off for the past two years and posting one photo daily on Instagram – @gailmacindoe . Initially the photos were taken on my phone then on an old Lumix G5. Looking forward to buying Fujifilm X T20 in the new year. Recently I have found my passion, which is street photography. Wishing you all a great Christmas and New Year. Thank you so much for these tips and I hope you like my work! Please let me know what you think! Thank you so much for the info… I’m an amateur mobile photographer and my instagram page is @unleash_the_creativity_as… I hope you like my work..
Great article! I am a photographer after reading the blog used several social media platforms. I think these are very apps. keep sharing such a wonderful Information on the blog…. Like many of the G+ photographers and writers who loved that space, I contributed as much as I could as a Creator to the photography communities and in my personal profile postings. I enjoyed over 150 million views with around quarter of million followers. Many who live in conflict zones, and challenging situations, who shared with me that they found my art-work generated peace-making inspirations in their lives. Google did direct a lot of traffic to both my writing and photography portals via linking the google blogspot portal with google’s G+ portal. Now I am searching for a new social media home. I recently joined FB and Instagram, as a stop-gap. I have many friends and family on those two platforms, who never used G+ … so they are now enjoying a larger view of my body of photography and writing art-works. But I can’t say that the FB and IG Creator’s spaces provide me the tools to simply elegantly post both my photography and writing together. And so, I found your website doing due diligence in search of other platform(s) to now invest my time as a Creator creating and sharing peacemaking. I am looking for someplace that won’t go away after I have invested years of creating posts and sharing. I know the shared energy and experiences between people don’t go away. We are still in the time period of inventing the internet and technology as we go along. I don’t expect security in investing my time and energy into internet companies that might come and go, technologies that come and go, but I do enjoy balance. Balance is when both parties of the agreement meet each other in the middle to share their interests with mutual respect. I think some of the technology companies and social media platforms take the Creators for granted. Internet tech companies may create a business plan where the users are also the content creators, but including fair trade is an important cause and effect. Fair trade means by supplying the platforms to the Creators companies also consider the impact of their decisions on their content Creators. Awesome read. I love Trover! @sober4living on Instagram! Follow me, just getting started with photography and trying to learn as much as possible. Teaching myself photography and open to any feedback i can get. Thanks.